: Approximate dimensions 60mm tall x 50mm diameter (top) & 34mm (bottom). Please note glass may vary slightly in size and these details should be used for guidance only. New to our range is our photographic glassware. 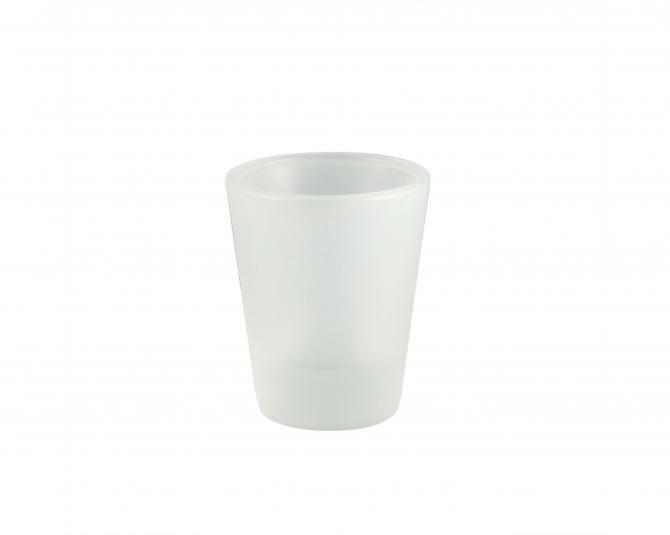 Finished with a stylish frosted effect the 1.5oz Frosted Shot Glass makes an ideal gift.